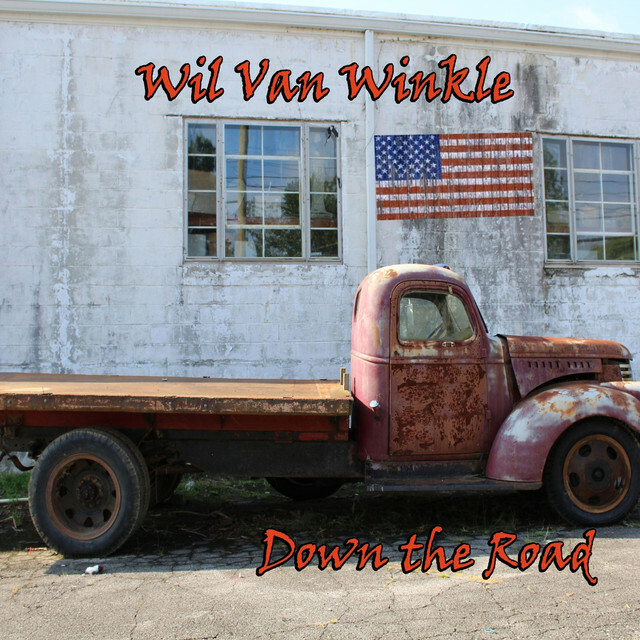 Opening his new album Down the Road with the song “Won’t Be Coming Home,” Lebanon, Tennessee musician Wil Van Winkle hits his audience with a strong opening track that demonstrates his talent and an aptitude for writing great country songs. After being introduced to music at a young age after watching his grandfather play guitar, Van Winkle has gone on to play at every type of venue imaginable in different parts of the world. 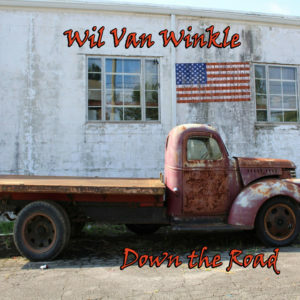 While Tennessee is a hard place to make it in as everyone has the same dream, Van Winkle stands out from the rest as tunes such as “Won’t Be Coming Home” stick out immediately, occupying a space in your brain where it won’t go away. “In This World” is Down the Road’s fifth track and one of the slower songs on the LP. While “In This World” is not as catchy as its processor, it demonstrates Van Winkle’s softer side of his musicianship and songwriting, pulling listeners in so that by the end they want to memorize every word. Closing with “Rainwater,” the songs commercial appeal is noticeable, as it features strings and a blazing guitar riff that makes the song one that you’ll want to listen to many times. Somewhat repetitive, “Rainwater” tends to lose a little bit of appeal mostly due to its monotonous nature, though Van Winkle still proves that he should be an artist to watch as the year starts to come to a close. Listen to “Won’t Be Coming Home” below.